Aluminium Door Lock Hampstead N6 Fitting. 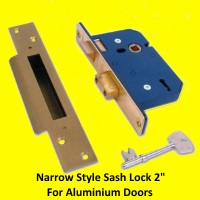 Are you looking for a first class Aluminium Door Lock Hampstead N6 Fitting plus UPVC Door Lock Opening and Fitting Service offered by the Number "ONE" North London Locksmiths Ltd. Fitting Service, who have a TRADITIONAL LOCKSMITH SHOP BASE in North London.....Our team will supply and fit all types of locks to your doors, whether it is a standard rim lock or a lock to a commercial unit, our engineers will undertake it. 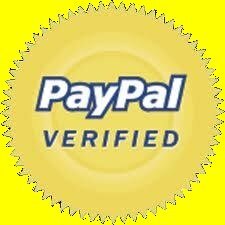 It makes sense to use an established Company, with many years of experience and of course, are part of an Registered Company, trading for many, many years. Telephone:- 0208 800 6041 to speak to a friendly member of our team. 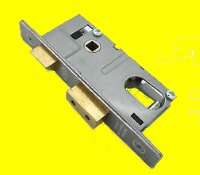 The Number "ONE" Aluminium Door Lock Hampstead N6 Fitting and UPVC Lock Fitting Service for North London and beyond. 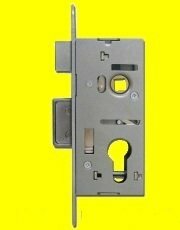 Are you on a mobile device and would like a direct link to our Aluminium Door Lock Hampstead N6 Fitting Services? Click on the link below to speak to a friendly member of our team. The Number "ONE" Aluminium Door Lock Hampstead N6 Fitting and UPVC Lock Service Centre of North London. Our fully qualified Carpenters and Locksmiths, specialise in the fitting of locks to Aluminium, wooden and UPVC doors, whether for Insurance requirements or for HMO regulations. WE ALSO REPAIR AND SELL LOCKS AT OUR SHOP BASE. 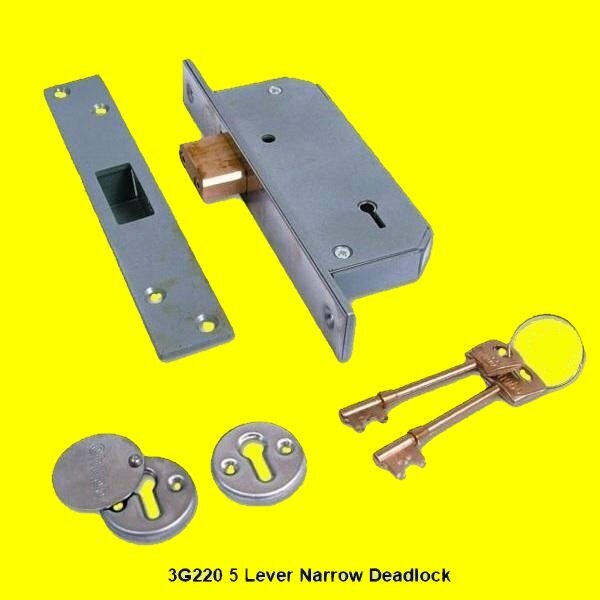 When fitting locks to any door, where there are more than one tenant, locks should be opened easily, from the inside, because, in the event of a fire, once leaving your flat, or bedsitter, you must be able to gain access to the outside of your home easily, it is a must, trust our trained staff to give the correct information. 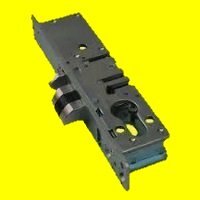 There are many types and designs of Aluminium door locks, whether they are for a back door, front door or a commercial premises, we will supply and fit them. 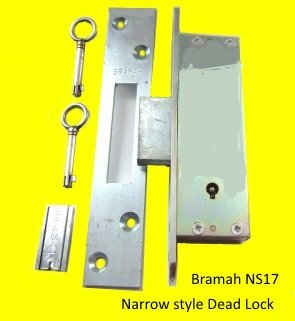 Our Aluminium Door Lock Hampstead N6 Fitting Service will replace all types of these locks plus many, many other types of locks. 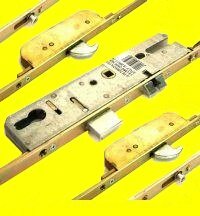 WE ALSO SELL LOCKS AT DISCOUNTED PRICES THROUGH OUR WEB SHOP.